Visual Inspection starts with the manufacturing of the product and ends with the packaging. It is crucial to the cosmetic industry that when their product leaves the production line it is perfect! After all it is their brand and image that is at stake. 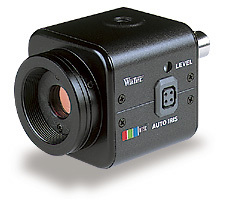 The Watec Wat-231S camera is well suited for this type of environment because of its high-performance and high-resolution capabilities. 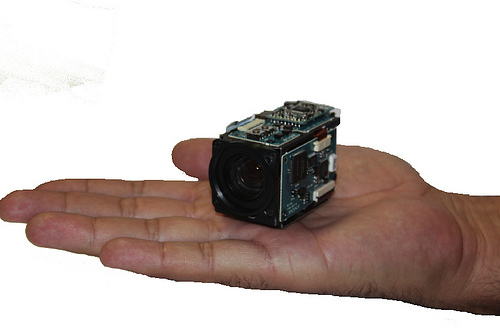 As more and more processes in manufacturing become automated, this camera will assist in ensuring that the product meets the company’s standards before it is released into the market.